I see a conflict between Agile and Architecture!? 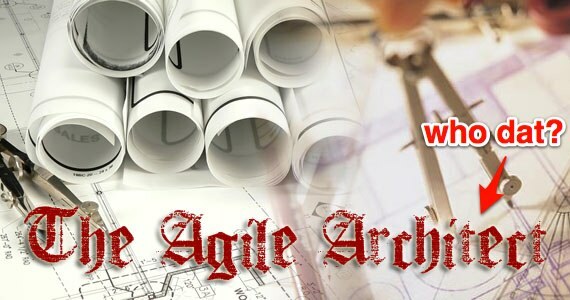 The conflict between agile and architecture – myth or reality? Agile Architecture Revolution: a new buzz, a new dream, or a new reality?